Bravalla Festival, we’re on our way! Ready for our Frontload Sessions | 05 ? “Frontload – Dr. Who” out now on iTunes! Hello DJs, Fans & Freaks! 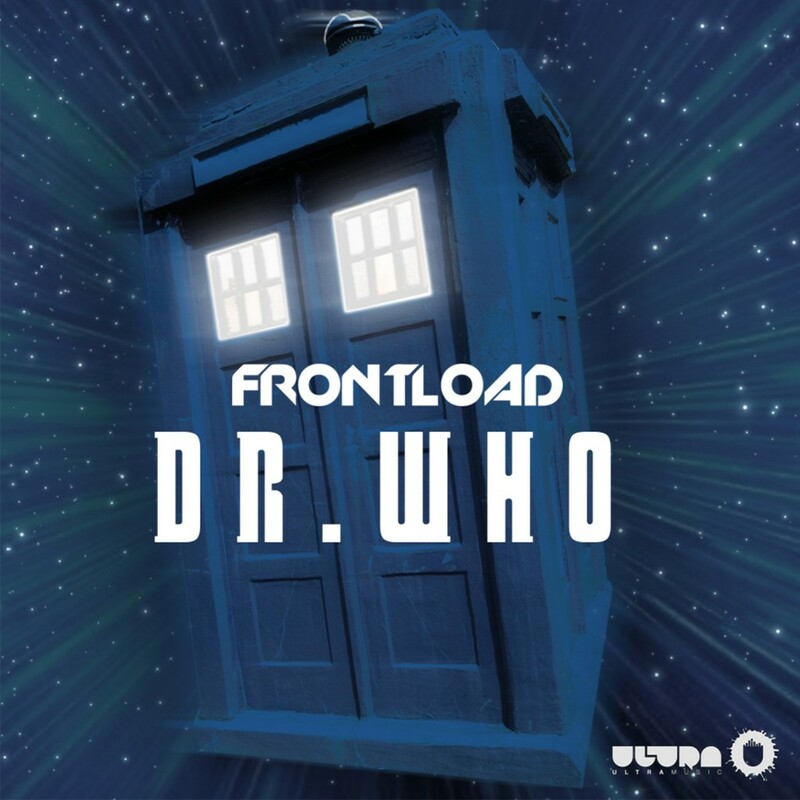 “Frontload – Dr. Who” is out now on iTunes! “Frontload – Dr. Who” out now on Beatport! Hi guys! We’re happy! Our single “Frontload – Dr. Who” is now out on Beatport!